Yesterday we covered some tips for hitting the road outside of Monterey for those of you heading to the Sea Otter Classic, but how about getting on some dirt? 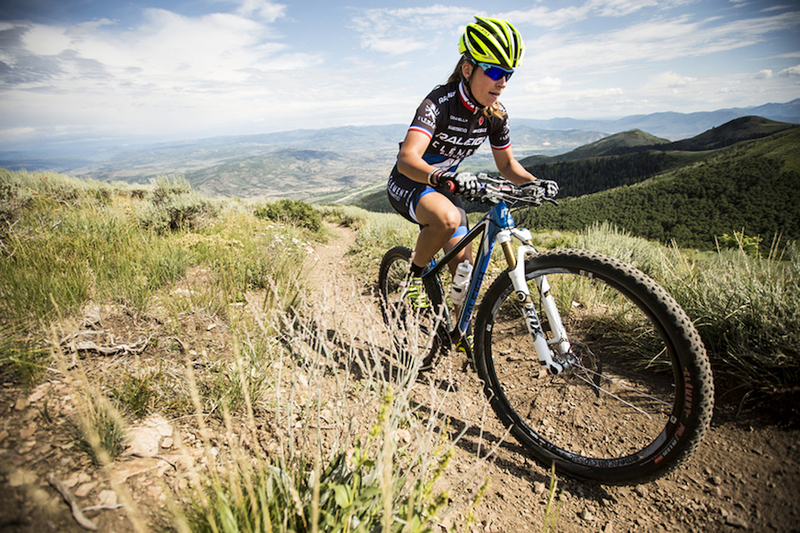 Our Women's Eva 7.5 is perfect for riding off the beaten path. Your best bet—especially if you’ve never sampled its sublime singletrack—is escaping for a few hours north to Santa Cruz and Soquel Demonstration National Forest. But if time is a factor, you can try to sneak in a long lap on the cross-country course at Sea Otter, or check out some local Monterey options. 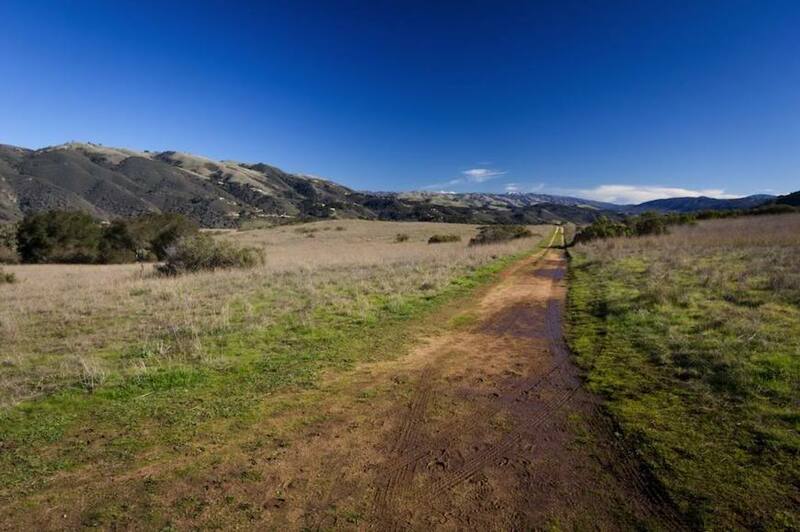 Toro Park has a few legal trails, the main ride being a 4 ½-mile climb from the parking area and then coming back down either doubletrack trails or the new “Pipeline” trail. The view from the top is amazing and the descent is fun, but be prepared to earn it—the climb is definitely a leg burner. Fort Ord is the other option, and just across the street from Toro, if you want to go long and link two rides together. There are some decent trails here as well, and a bit more to explore.